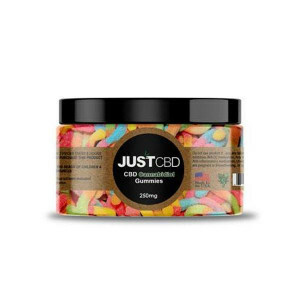 Take a trip to a smooth, luscious paradise with JustCBD’s top-grade CBD, coconut oil, and a powerful blend of essential oils in the JustCBD Topical Coconut Oil CBD Cream! 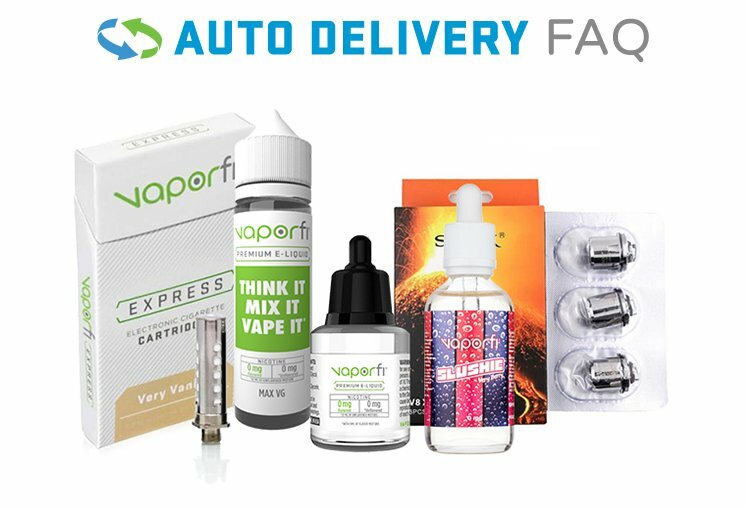 This luxurious cream helps you enjoy a satisfying CBD experience while also indulging your skin in something it will fall in love with. Give a gift to your skin while also potentially fulfilling your own CBD goals. 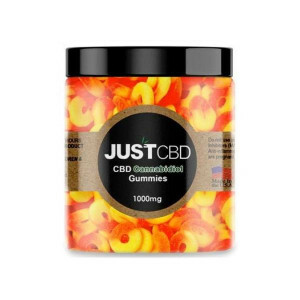 If you’re looking for something totally unique, and want CBD without vaping, try the CBD Topical Coconut Oil by JustCBD today!